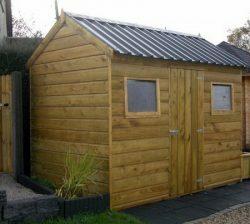 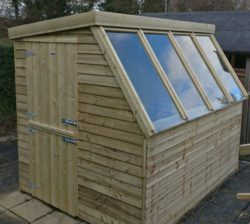 The Lodge is a garden shed with a difference. 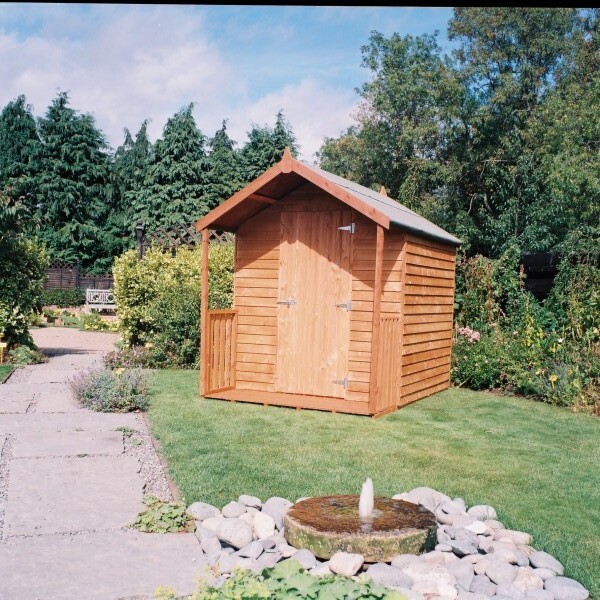 As well as being functional, the Lodge will complement any garden environment which includes a 2′ veranda. 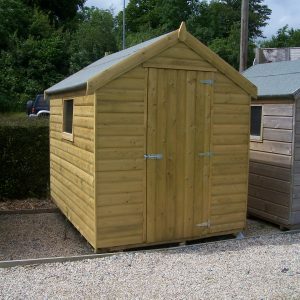 Size 8’x 6′ Pressure Treated Rustic Timber. 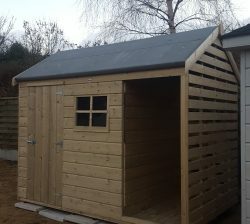 Other sizes and finished available upon request.